Update: The Apple Store is down, which might mean the iPad (2019) is landing today (March 18). A source also claims it will land at some point this week. Apple releases its upgrade to the 9.7-inch iPad around March each year, so we’re expecting the iPad (2019), successor to the iPad (2017) and iPad (2018), very soon. In fact, it could land as soon as today (March 18). That said, while we’ve heard plenty about the upcoming iPhone 11, we haven’t heard anywhere near as many leaks and rumors about what to expect from the iPad (2019), despite it likely landing very soon – but that doesn’t mean we’re clueless as to what the device will bring. We expect to hear some official information soon, but in the meantime we’ve collected all the convincing leaks and rumors about the slate, as well as taking an educated guess about it based on previous Apple tablets. You’ll find all of that below, along with a wish list of what we want from the iPad 9.7 (2019). At the time of writing (March 18) the Apple Store is down, which is often a sign that new products are launching imminently. A reputable source has also suggested that the iPad (2019) will land this week, so there&apos;s a chance we&apos;ll see it very, very soon, maybe even on March 18. Prior to this, we’d heard reports that Apple is planning to refresh the entry-level iPad range in “early 2019” alongside the iPad Mini 5, and the last two in the series were both released in March of the previous two years, so at the very least it looks likely that the iPad (2019) will be launched before the end of March 2019. The entry-level iPad range doesn’t vary much in price, with both the 2017 and 2018 iPads launching for $329 / £319 / AU$469. We don’t expect the iPad (2019) to cost much more than this. In fact, it will probably cost exactly that, judging by Apple’s track record in keeping the prices at the same level. According to one of the few leaks we’ve seen, the iPad (2019) may retain a pair of beloved features of the iPad (2018): a 3.5mm headphone jack and Touch ID, two things Apple cut from the iPad Pro 11 and iPhone XS range. The iPad (2018) didn’t look a whole lot different from the iPad (2017) either, so Apple is clearly reluctant to change a tried-and-true design. While this would mean it may not have as much cutting-edge tech as Apple’s phones or the latest iPad Pro, that makes sense since the basic iPads are entry-level devices, with a lower price tag. The same leak does note that the screen might grow to 10 inches or even 10.2 inches, though it also lists the traditional 9.7-inch dimension as a possibility too, so we’re not sure what to expect on that front. So far that’s the only leak we’ve seen for the iPad (2019), although with its potentially imminent release, we’re hoping to see a few more leaks soon. We’ll keep this page updated with all the latest leaks, rumors and news as it emerges. 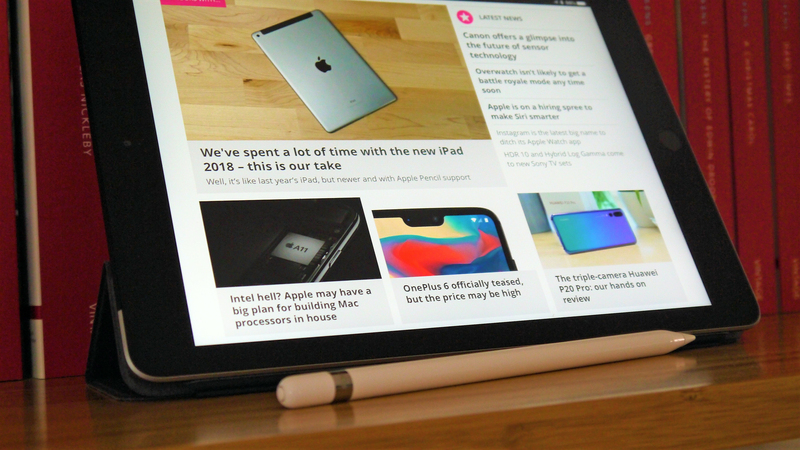 While the entry-level iPad range doesn’t change a whole lot between iterations, there are always features we’d like to see added and improved in the iPad (2019), such as the following things. 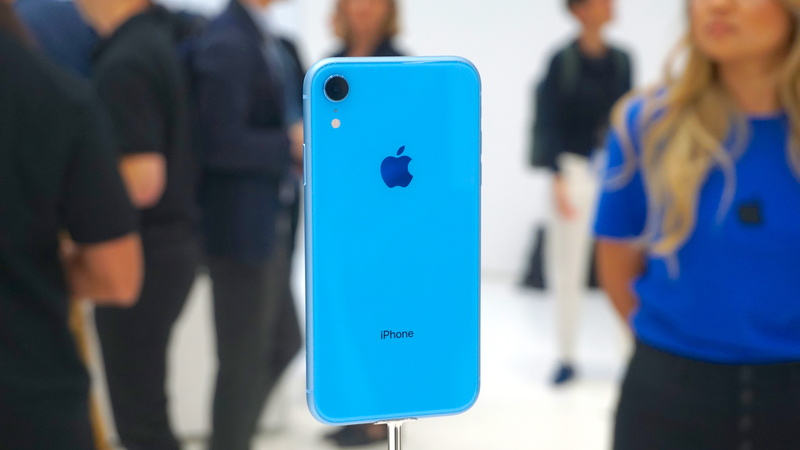 We’re used to seeing phones and tablets in a range of boring colors, but with the iPhone XR’s selection of funky shades, Apple proved that its lower-end products could also have bright designs. Offering the iPad (2019) in a range of colors wouldn’t exactly revolutionize the tablet world, but it would be a great way to add a little fun to the device’s design – red and blue iPads would look far more interesting than black and silver. If you want a device for photography you’re probably going to buy a phone, like the iPhone XS with its 12MP dual-lens loadout. But a camera on a tablet still has a range of uses, including video chat and document scanning, so we’d like to see a better snapper on the iPad (2019). The 2017 and 2018 basic iPads both have 8MP rear and 1.2MP front-facing cameras, but we found we use the selfie cams a lot more than the main sensor, so this is the camera we’d hope to see improved – perhaps Apple could upgrade it so it’s in line with the rear snapper, or swap the two around. A better front camera would also be useful if Apple decided to bring Face ID to the iPad (2019), although we&apos;re not expecting that. One of the biggest improvements the iPad (2018) saw over the 2017 model was support for the Apple Pencil, a tool that made art and note-taking easy – two of the things we do most on tablets. But the newer Apple Pencil 2 is only compatible with new iPad Pros like the iPad Pro 12.9 (2018). The Apple Pencil 2 brings with it a range of improvements over the original, such as magnetic locking to the side of the device and gesture controls to easily change the function, and we want to be able to use it with the iPad (2019). The audience for the Apple Pencil 2 on the iPad (2019) could be slightly limited, given the Pencil’s $129 / £119 / AU$199 price point is more than a third of what we’re expecting the tablet will cost, but it’s a valuable tool for people who use their iPad for art. While the stereo speakers on the entry-level iPads are perfectly acceptable, they aren’t fantastic, with a limited maximum volume and perhaps a little less bass than we’d like. If Apple upgraded the speakers then the iPad (2019) could be an amazing multimedia device, ideal for use as a portable cinema, gaming console or music player without headphones, as well as being more useful as a music editing suite. The iPad (2017) and iPad (2018) have LCD displays that are perfectly acceptable for all the tasks you’d need them for. But with the iPhone XR’s superior Liquid Retina LCD tech Apple has shown it can create beautiful screens at a low cost, and we’d like to see the iPad (2019) make the step up too. A move to AMOLED would be even better, but likely too costly. In any case, an improved display will make the iPad (2019) better for a range of functions, from watching movies and playing games to art and design – and we’d be disappointed if Apple stuck with the same basic LCD display for three years in a row. 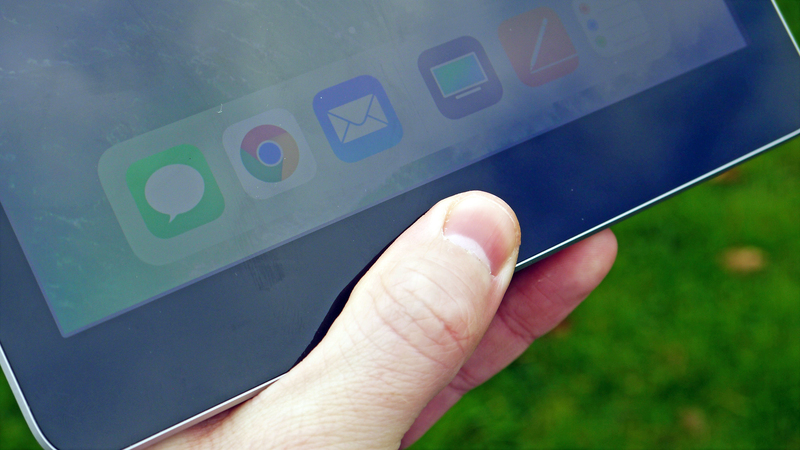 These are the best iPad apps out now – have you tried them all? 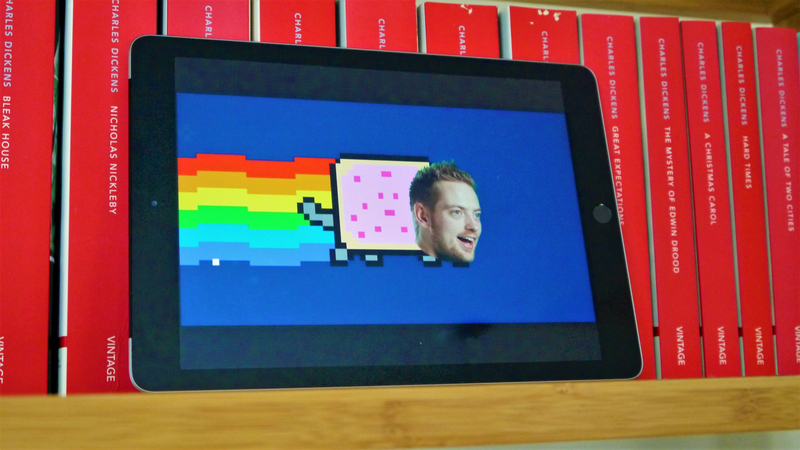 Want an iPad now? Check out the latest iPad deals.